Are you in 9-11 grade, love technology, and want to get hands-on and in-depth with new and familiar tech? The Governor’s Institutes of Vermont creates prestigious, fun, accelerated learning residencies on college campuses for highly-motivated Vermont teenagers like you. 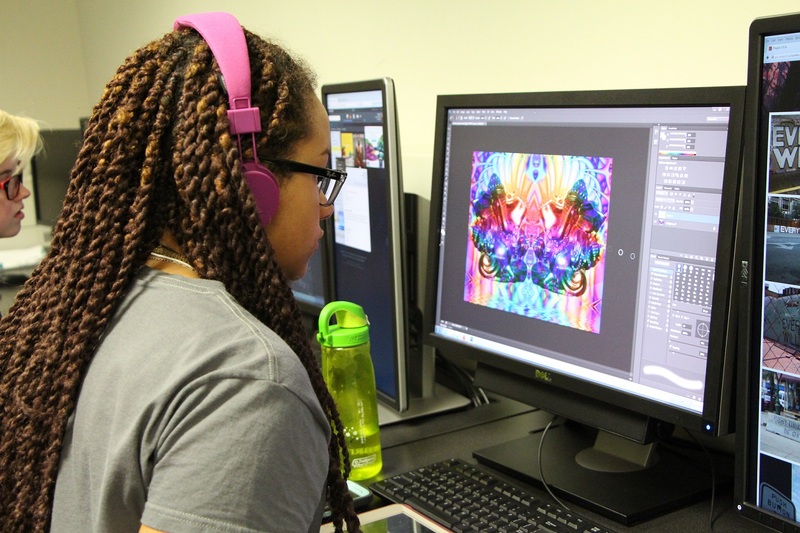 The Information Technology and Digital Media Institute, held at Champlain College, offers a variety of concentrations including electronic game design, cybersecurity, coding, digital video, Photoshop, web entrepreneurship, and object-oriented programming. Hone your tech skills while meeting other Vermont teens excited about technology and working with professionals in the field. Sliding scale tuition means you pay what your family can afford, and girls automatically receive 50% off! Other Institutes you may be interested in include Arts, Engineering, and Entrepreneurship. Find out more and apply today at http://www.giv.org/applynow.